When you own domain names associated with the trademarks of a large company, more often than not, they’re going to file a complaint with the ICANN UDRP (Uniform Domain-Name Dispute-Resolution Policy). And more often than not, they’re going to win control of the name. Such was the case yesterday with 16 names related to Apple that one man happened to own. Specifically, Daniel Bijan, a Los Angeles-based “mega producer, singer, and entrepreneur,” owned 16 domains that Apple wanted. Apple filed a complaint to UDRP in November, and won the rights to all of them yesterday. 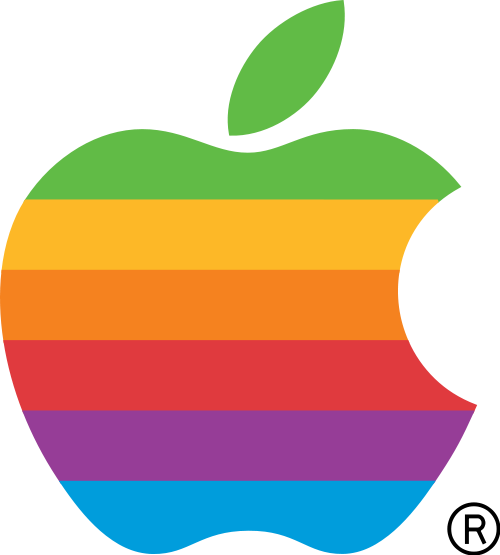 The domains are all related to iPods, iPod accessories, iPhones, iPhone accessories, Macs, and MacBooks, with the crown jewel being macbookpro.com. According to the court document, Bijan didn’t even bother to submit a response to Apple’s complaint, so it was an easy call. But Apple was likely to get the names anyway since it owns the trademarks on iPod, iPhone, MacBook, and Mac. Apple argued that each of the domains was “confusingly similar” to Apple’s trademarks. Others, Apple claimed Bijan was using in “bad faith” as he was forwarding them to pages that featured products which compete with Apple’s own. Bijan had registered the names between 2006 and 2009 at various times.